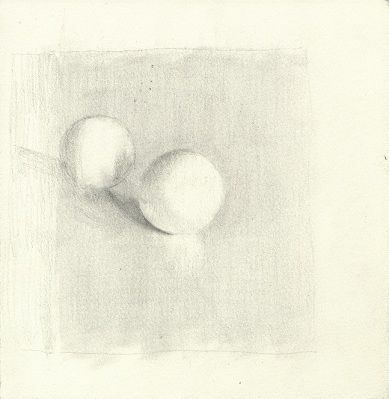 The course is designed to widen and deepen the practice of drawing using practical and theoretical approaches of the conceptual frameworks utilised by the exhibitors in the Jerwood Drawing Prize 2013. These works represent a cross-section of contemporary practice across the UK art scene, and this enables an in-depth appreciation of current issues in drawing. Delivered by Charles Williams, this is a three-day course which will take place in the Sidney Cooper Drawing Studios and will include a guided tour of the exhibition. All sessions 10am - 4pm, with a one hour lunch break.